The Planet Eclipse Fracture Headband Lime will help protect you on the field while improving your style! 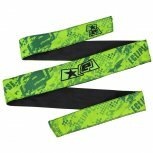 The Planet Eclipse Fracture Headband is a perfect choice for any paintball player. Not only does it look great, but it will also stop sweat and paint from running down your forehead and into your eyes. This will help reduce the fog that limits your vision on the field! These unsung heroes of paintball also help absorb some of the impact of a paintball, reducing bruising and making the chance of a bounce that much higher. 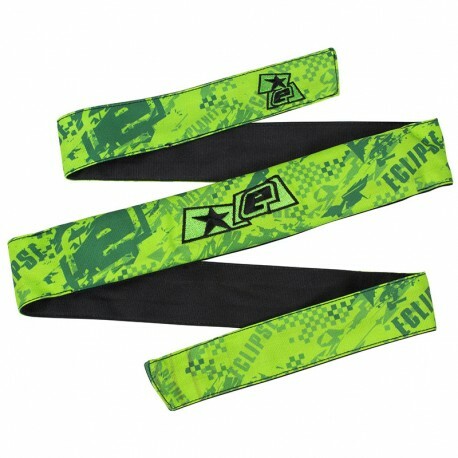 Next time you play paintball and don't have sweat running down your face, thank your Planet Eclipse Fracture Headband!